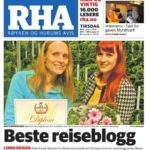 Røyken og Hurums avis, January 2018. 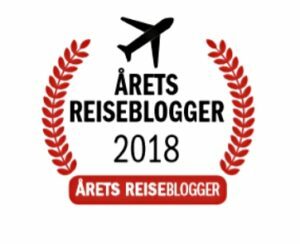 Nomination and victory in award «The Travel Blog of The Year». 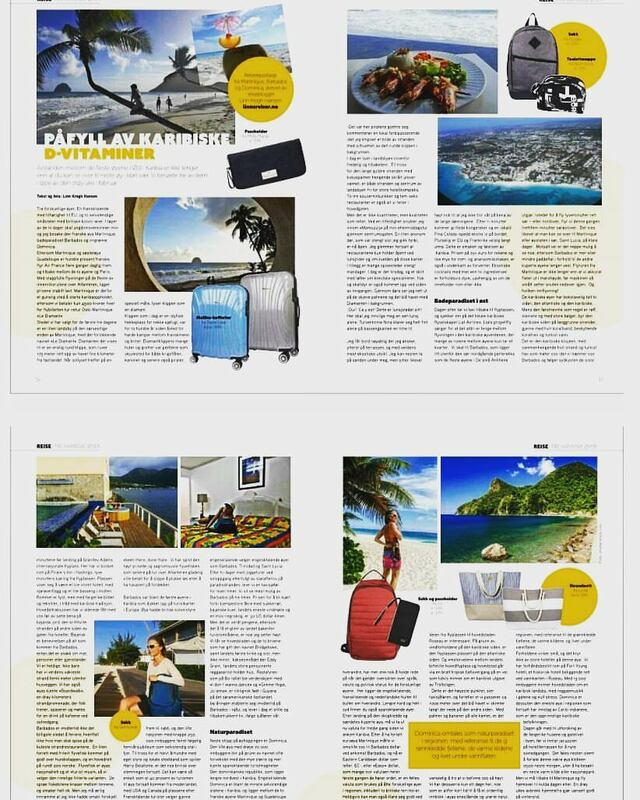 TourRadar.com Scroll down and read my contribution to Tour Radar magazine´s artcle «Should I travel to Norway«? 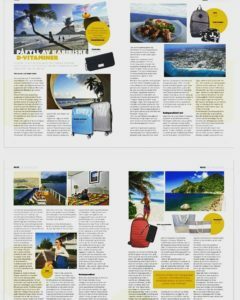 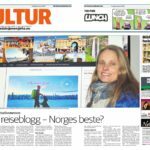 Magazines: Båtliv, Seilmagasinet og Seilas, Levende historie, Reiser og Ferie, Bagoramamagasinet, Egmont magazines: Kamille, Norsk Ukeblad, Det Nye, Hurumlandet magazine. 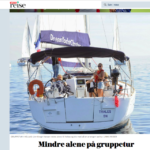 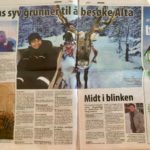 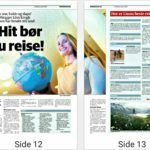 Newspapers: Aftenposten, Dagsavisen, VG, Romerike Blad, Adresseavisa.